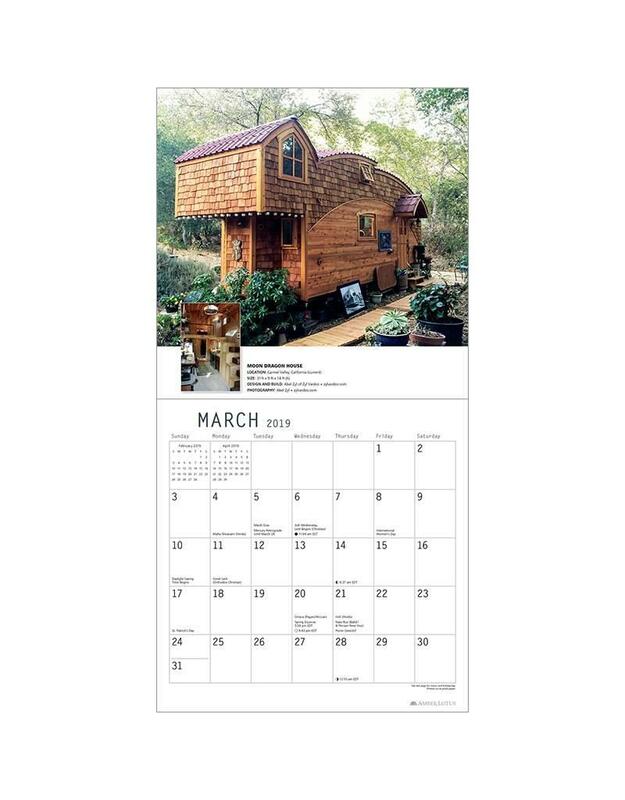 Imagine what it would be like living in only 100 square feet of space. 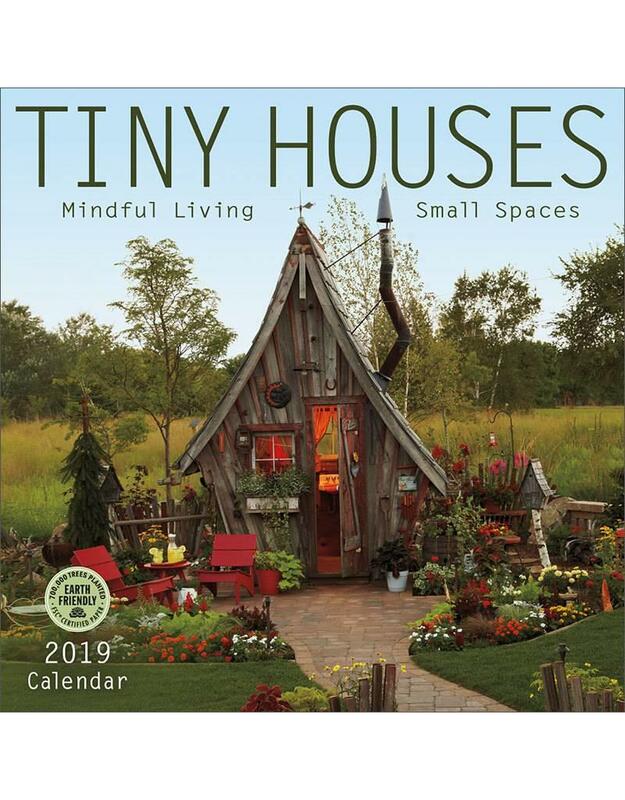 Many people are embracing the simple life by downsizing their homes and possessions for more mindful lifestyle. Whether it's a cozy houseboat in Washington State, tiny stacked lofts with a Dr. Seuss feel in Japan, or a 55 sq. 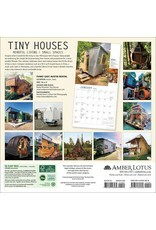 ft. house perched on the back of a bicycle in China, these tiny houses make a big statement about sustainable living. 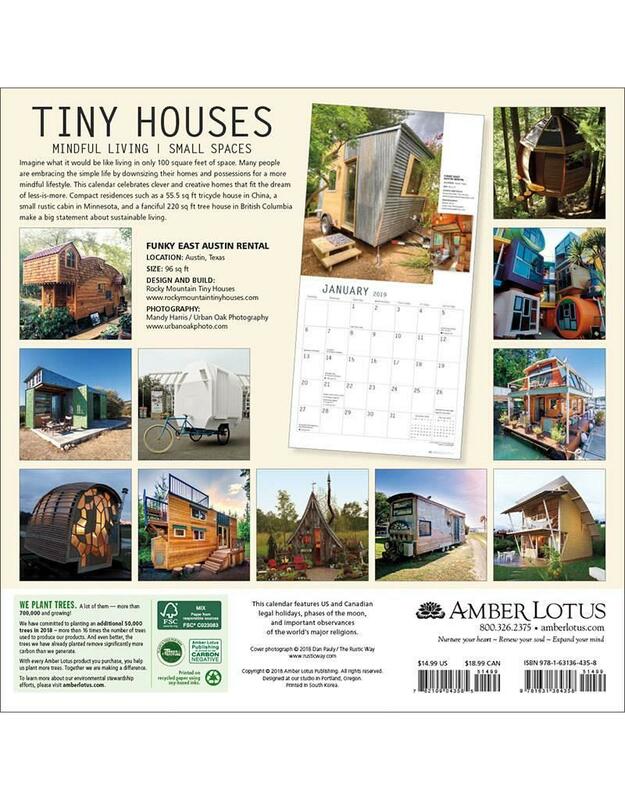 Through innovative designs and human ingenuity, the term tiny houses has evolved to encompass an exciting array of small dwelling types — yurts, cabins, tree houses, and even converted buses and shipping containers, to name a few examples — all with the emphasis of lowering our carbon footprint and embracing a simpler, more planet-friendly way of life. 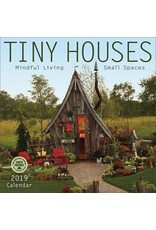 The perfect gift for those yearning to simplify their lives.